ExecuJet has received Federal Aviation Administration (FAA) Part 145 approval for its MRO in Kuala Lumpur, Malaysia. The approval recognizes the MRO facility – based at Sultan Abdul Aziz Shah Airport – as an authorized repair station, giving USA-registered aircraft owners confidence that the facility upholds FAA-certified standards of aircraft maintenance. Ivan Lim, general manager at ExecuJet Malaysia, said, “Achieving FAA Part 145 accreditation is testament to our quality system in the Kuala Lumpur facility, and adds to our existing list of approvals from the various National Airworthiness Authorities. 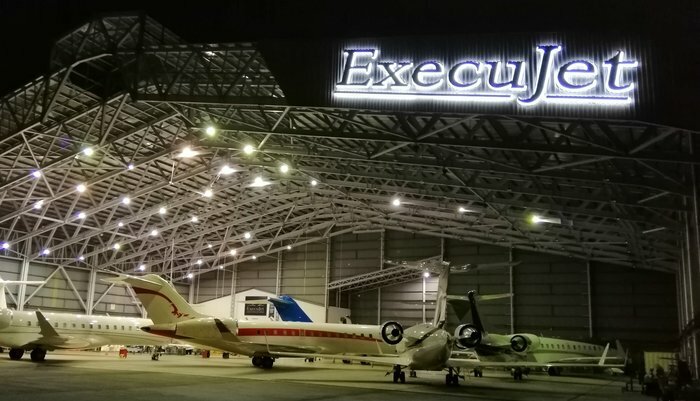 At 64,000ft² (5,950m²), ExecuJet’s facility is the largest business aircraft MRO facility in Malaysia. 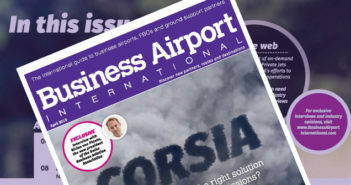 It is also a Bombardier authorized service facility and a limited Gulfstream authorized warranty facility, as well as an authorized dealer and service center for Honeywell APU and avionics, Rockwell Collins, Rolls-Royce (BR710) and General Electric (CF34) engine services, DAC International engine repair support and Satcom Direct.